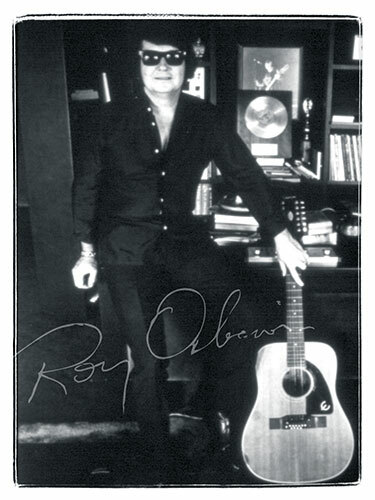 New signed and unsigned artists from around the world celebrate the life and music of ROY ORBISON by recording songs written by the legend. The songs will be available world-wide on iTunes on April 23, Orbison’s birthday. To launch the release, several artists will perform their Orbison song at a tribute concert and birthday party at the Gibson Guitar Studio in Central London on April 23rd. - UK singer Rhys Morgan (Sony Music) who sang "After the Love is Gone"
- UK singer/songwriter Jamie Hartman recorded "Only the Lonely"
- Jack Bruce's daughter Aruba Red who has put a reggae slant on "You Fool You"
- American band Luna Halo who did a rockin' version of "You’re the One"
Other artists who have recorded songs include Norway Pop Idol winner Tone Damli Aaberge, South African band Parlotones have recorded "Crying", Ben Taylor (son of James Taylor), Peter Anderson (Lucky Dog Records), Mary N’Diyae (from Sweden), have each recorded tracks. The Carter Twins (CMT) from America paid homage to both Orbison and The Everly Brothers with their treatment of "Claudette". Some special guests are also to be announced. The recent boxset Roy Orbison: "The Soul of Rock & Roll" will also be made available for the first time on i-Tunes outside America. The idea for the event was conceived by Barbara Orbison and Denzyl Feigelson, who wanted to promote new and emerging talent across the world. Barbara Orbison, who will be present on the night, states "This is an event that Roy would have loved - to hear new voices sing his songs. Supporting new artistic talent is something we are so happy to do in Roy's name. 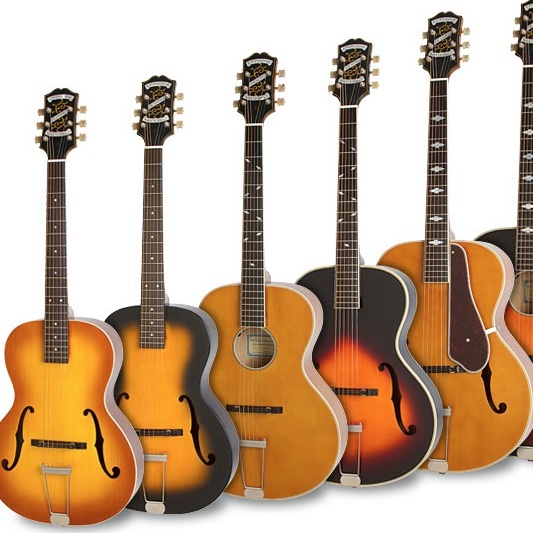 I would like to thank all our sponsors and particularly Henry Juszkiewicz Gibson Guitar's Chairman and CEO for all of his companies' support." The Roy Orbison Birthday Tribute Concert is by invitation only. 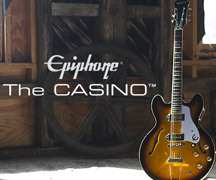 However Epiphone.com has secured two pairs of tickets to this special event - The first UK based Epiphone.com visitors who email their contact details to jeremy.singer@gibson.com by 14th April will receive the tickets. Good Luck.